Here at Catchfire Creative we take pride in donating as much time as possible to helping out local non-profits in and around Portsmouth. From website development to branding projects and print design, we love to help where we can. This past month we have been working closely withEcoMovement, a company working hard in the Portsmouth area to make zero waste a reality. 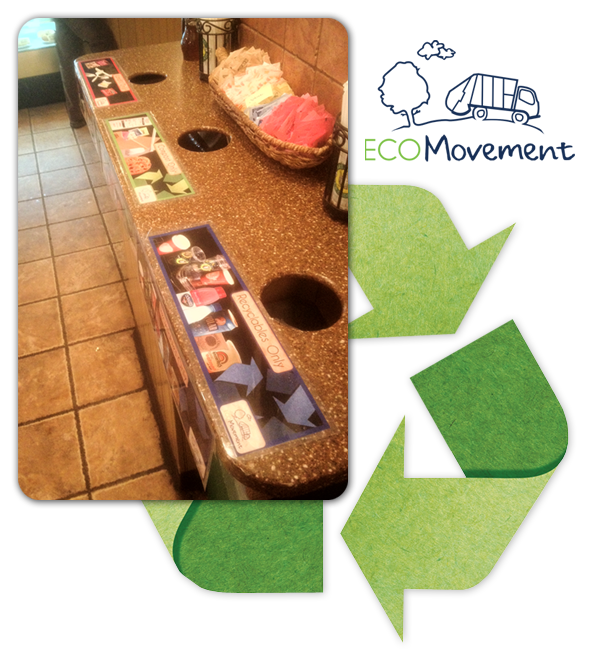 If you’ve dined out in Portsmouth, chances are you’ve seen signs and recycling bins set up by EcoMovement. These bins help to reduce waste and limit the amount of trash heading to landfills. We are proud to be a part of this movement, and jumped at the chance to create new signs for Breaking New Grounds. If you’re in the area and could use a good cup of coffee, stop in and see our work. Oh, and when you’re done with that cup… don’t forget to recycle!